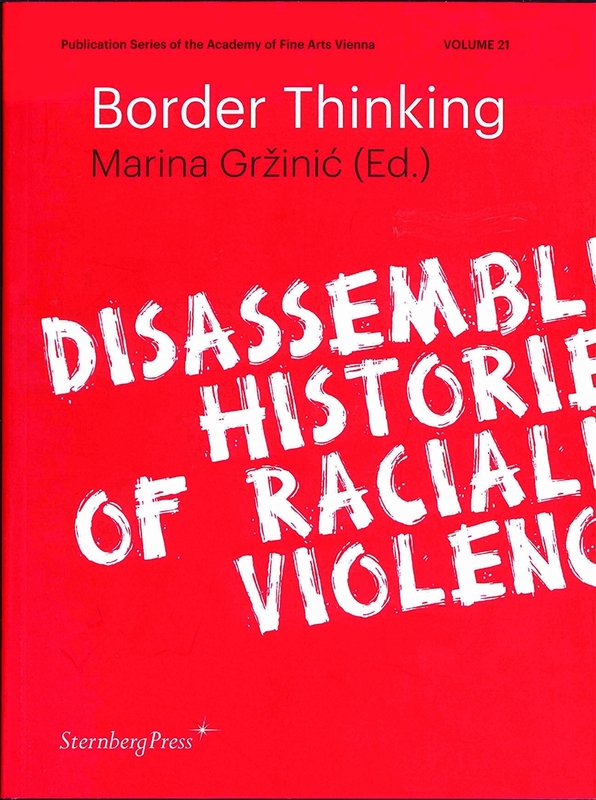 Border Thinking: Disassembling Histories of Racialized Violence aims to question and provide answers to current border issues in europe. 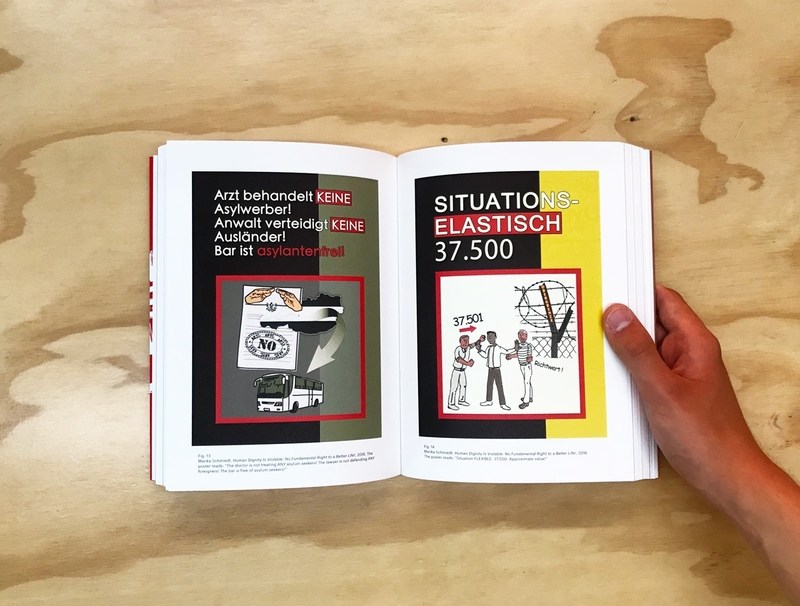 Central to this investigation is a refugee crisis that is a crisis of global Western capitalism and its components: modern- ization, nationalism, structural racism, dispossession, and social, political, and economic violence. 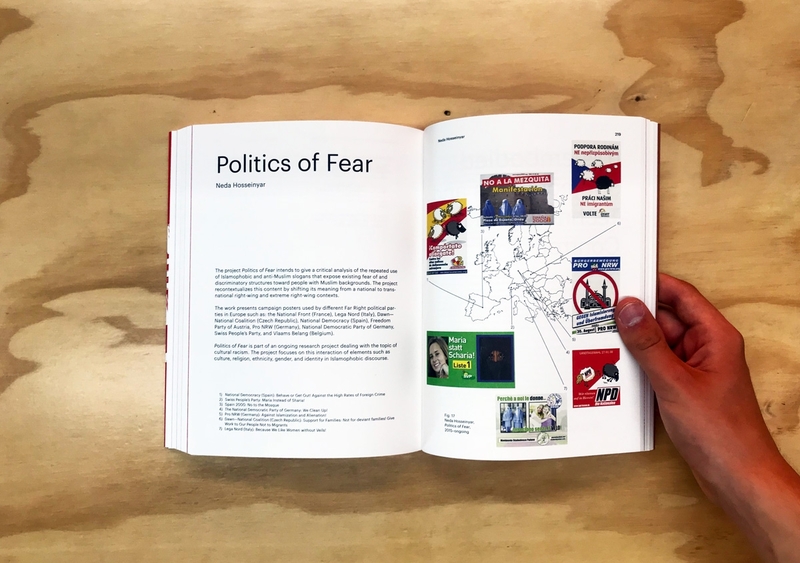 In this reader, these issues are connected with the concept of borders, which have begun to disappear as a function of the global neoliberal economy, while reappearing again through deportations, segregations, and war. How can we address these relations in an open way, beyond borders? 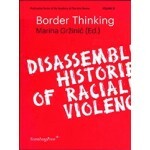 Is it possible to develop border thinking for a radical transformation, as a means to revolutionize the state of things? To do this, we must reconsider what is possible for the social and political, as well as for art and culture. 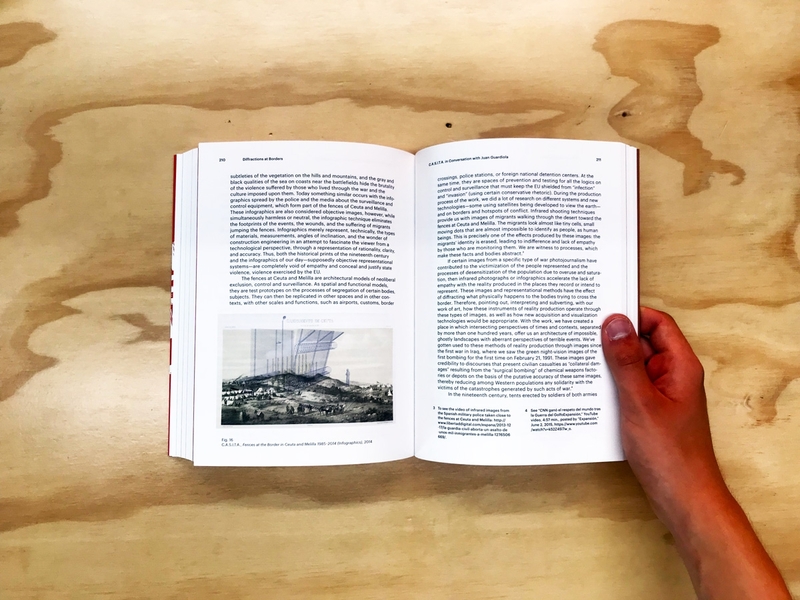 Twenty-eight essays are featured by C.A.S.I.T.A., Njideka Stephanie Iroh, Yuderkys Mioso, Joshua Simon, Shirley Anne Tate, Hiroshi Yoshioka, and more. Border Thinking is part of the Academy of fine Arts, Vienna series.